A couple of weeks ago I shared with you a yummy Chocolate Zucchini Cake. Hopefully you also checked out this amazing Zucchini Pie and this Oven Fried Zucchini. 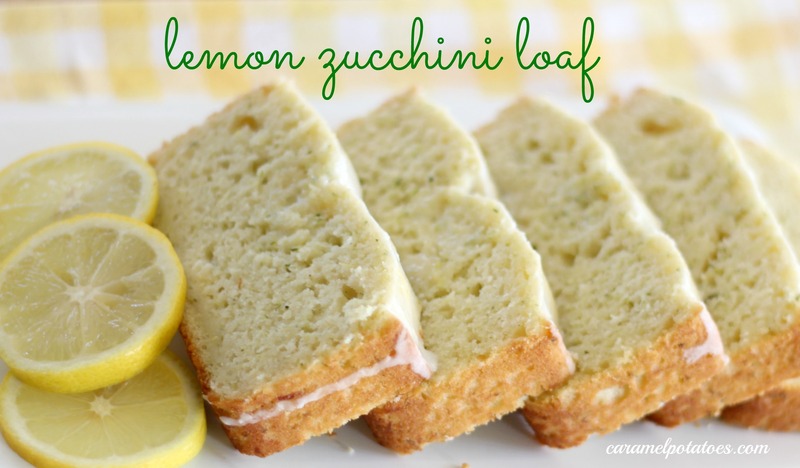 Today I’ve got a tantalizing Lemon Zucchini Loaf. Isn’t it wonderful how versatile and accommodating zucchini can be. Maybe that is why it grows crazy out of control sometimes- because there are just so many wonderful ways to use it. This lemon bread has a buttermilk base to keep it moist and is loaded with lemony citrus flavor inside and out when you add the lemon glaze. Perfect for breakfast, brunch, dessert, or just an anytime-of-the-day yummy treat. What a delicious way to eat your vegetables! Pour batter into prepared 9×5″ loaf pan and bake at 350 degrees for 45 minutes, or until toothpick inserted in center comes out clean (if your oven tends to run hot, check the loaf after 40 minutes; also, if you make this in an 8×4″ loaf pan, your baking time may be a little longer…about 5 to 10 minutes more). Cool in pan 10 minutes, then remove to a wire rack and cool completely. To make the Lemon Glaze, mix the powdered sugar and lemon juice until well blended. Spoon glaze over cooled loaf. Let glaze set up, then slice, serve, and enjoy. Wow! 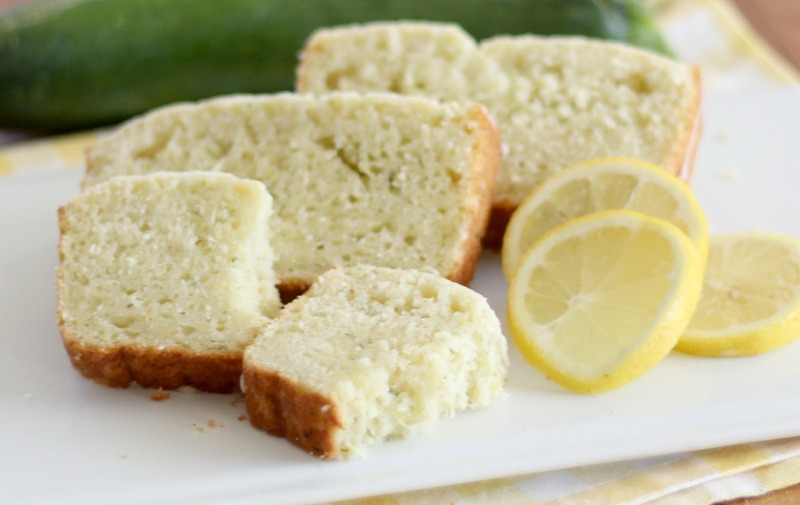 This lemon zucchini loaf looks amazing. My mom used to make zucchini bread all the time. 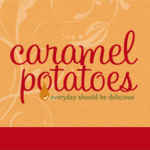 I think I am going to have to try this recipe! Oh yum, this looks so refreshing! I love everything with lemon! My daughter is growing her first garden this year and has an abundance of zucchini. She’ll love this recipe, and hopefully she’ll make me some!